Zanskar Chuchik Jall Kha Choe Drupling Nunnery was founded by H.E. Kachen Lobzang Zotpa in 1976, near Karsha village in Ladakh. 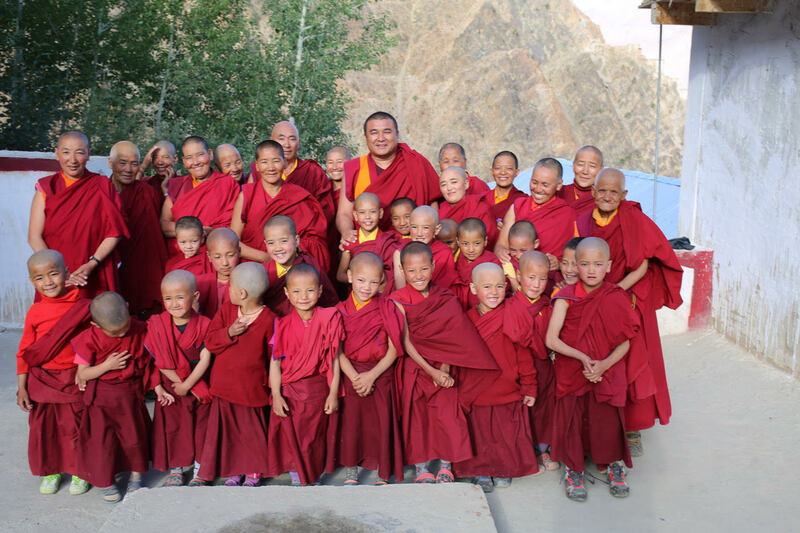 Kachen Lobzang Zotpa, one of Ladakh's great Buddhist teachers, established the nunnery to provide a ray of hope, a place where young and old people with spiritual aspirations could follow their religious studies freely in safety and comfort. Before the nunnery was founded, nuns were only able to live in lay houses, working for their families in return for board and lodging. Originally the nunnery was home to sixteen older nuns who were mainly dedicated to follow meditative retreats, such as the Nyung Ne retreat, held every year during the month of Shakyamuni Buddha's enlightenment (Saka Dawa). Today there are 36 nuns in residence, aged between 5 and 83. 21 of the nuns are engaged in regular classes and are interested in studying higher Buddhist philosophy, while others take responsibility for the running of the nunnery. 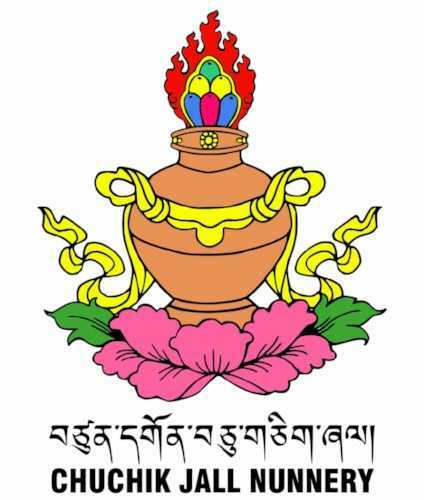 There are three teachers in the nunnery, one Kachen from Tashi Lhunpo Monastery who teaches Lamrim and philosophy, and two lay teachers who cover Tibetan, Hindi and English.